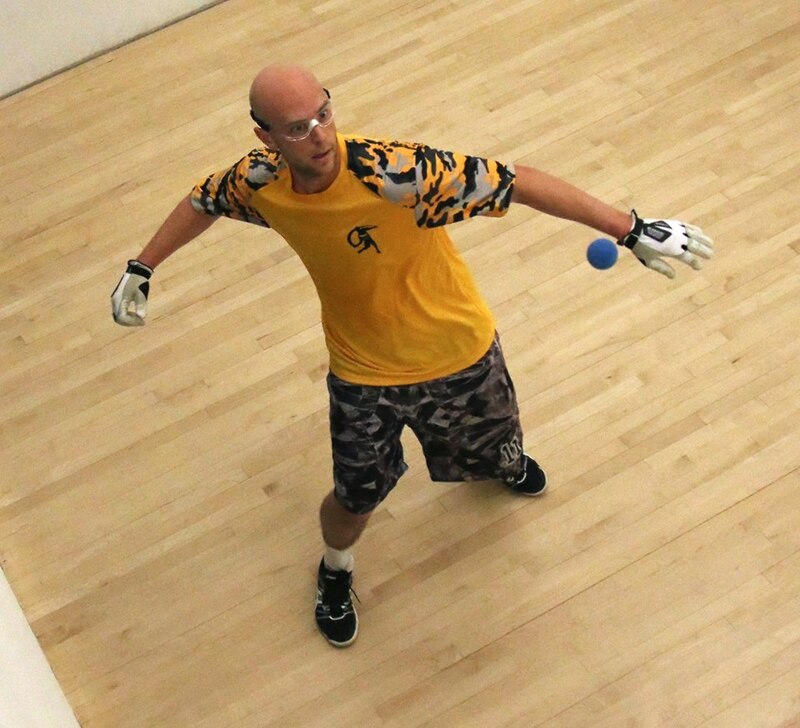 Tucson, AZ, WPH Press, 8/7/18– R48 Men’s #2 pro Sean Lenning enters the 2018 World Handball Championships coming off one of the best Race 4 Eight seasons of his career. “The Freak” advanced to three finals during the 2017/18 Race 4 Eight season and became the only player to defeat R48 #1 Killian Carroll in one of the greatest comebacks in the history of the Race 4 Eight in the finals of the 2018 R48 Royal Flush in Las Vegas. 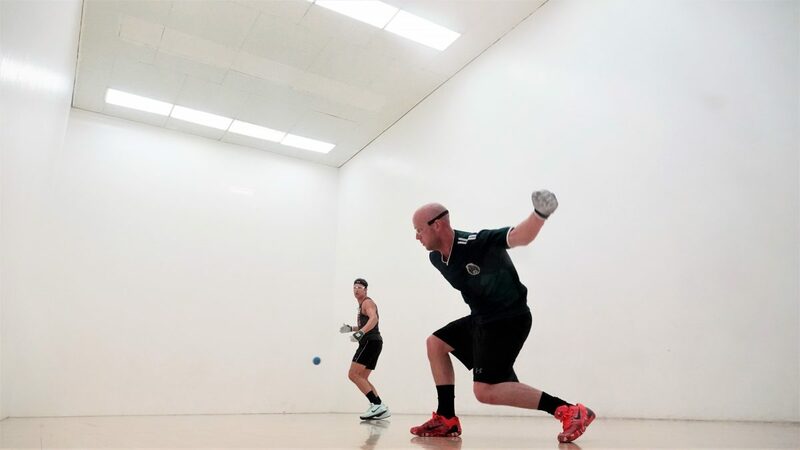 Lenning will kickoff his World Championships against Ireland’s Patrick Clerkin, followed by a potential clash with the “Minnesota Dreamboat” Andy Nett, with a potentially mouthwatering quarterfinal showdown with Robbie McCarthy. 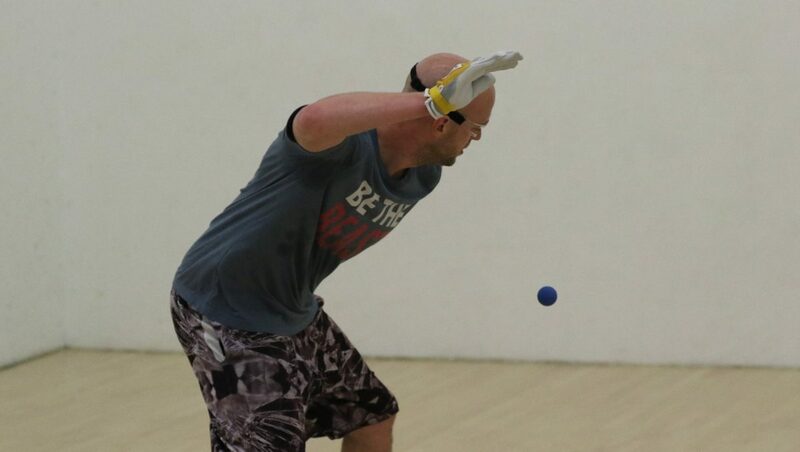 Despite Lenning’s lack of preparation and apprehension entering next week’s World Championships, no player would ever count “The Freak” out. 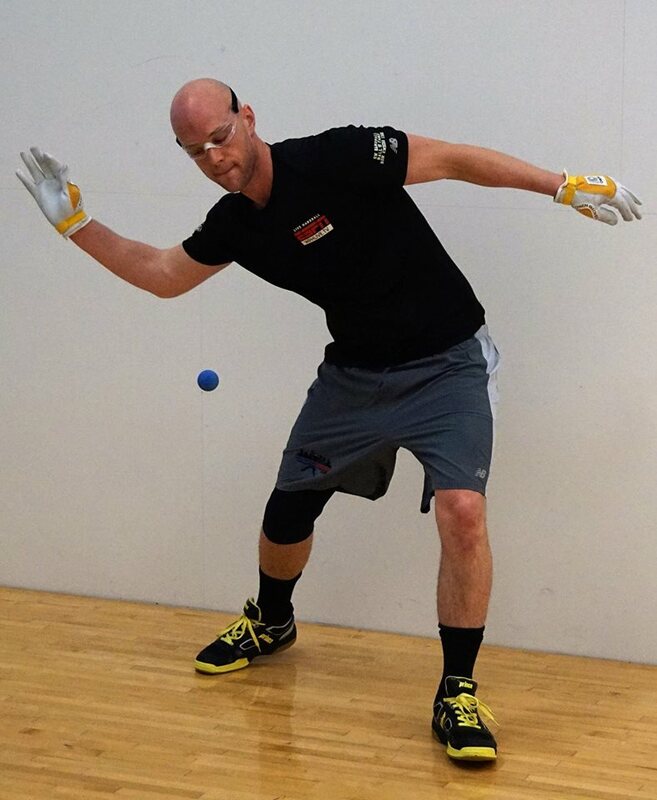 Lenning possesses one of the most dangerous offensive artilleries in the history of the sport and is capable of making short work of even the very best in the sport. 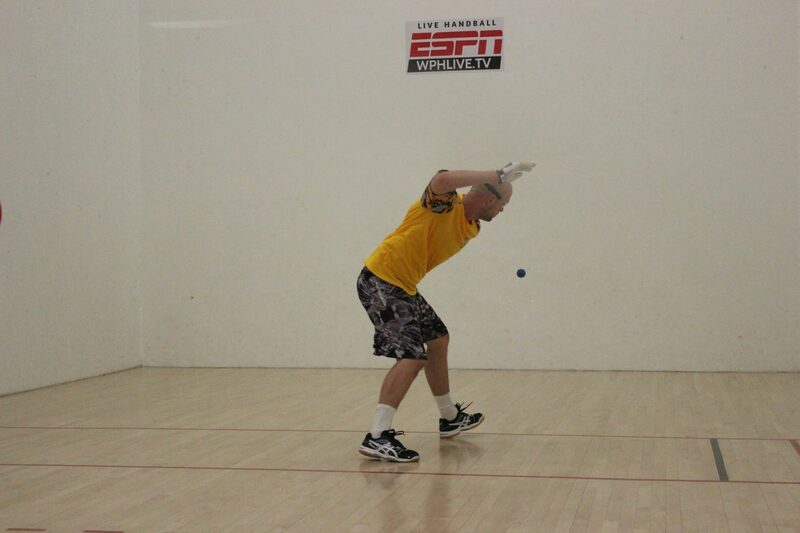 “If Lenning is on top of his game, he can blow anybody off the court,” declared R48 #5 “Lucho” Cordova.